Our travel agency brings you to the most beautiful and amazing places in Stuttgart and the German south west. Explore the state of Baden-Wuerttemberg with its modern hubs like Stuttgart and Karlsruhe, sunny cities like Freiburg and historical centres like the picturesque city of Heidelberg! Join a day tour from Stuttgart Airport or book your holiday from start to finish. 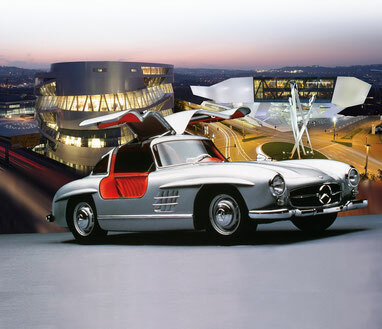 We offer cultural programmes, luxury holidays and stays for car enthusiasts. Contact us directly for an individual trip! We will show you the modern city and its charmes, take you on an inspiring tour through the picturesque surroundings and give you insights into one of Germany's most powerful regions. Prices vary throughout the seasons. Ask us for an offer directly via email! This town with its famous University attracted over 1.4 Million visitors in 2017. 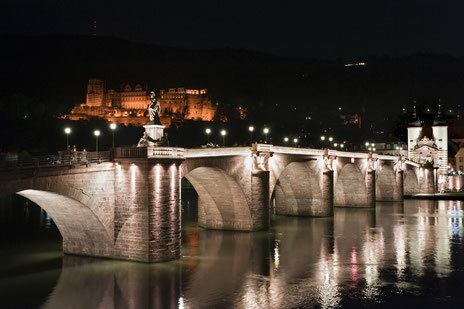 Join a day tour to Heidelberg and experience the flair of a typical German city alongside the River Neckar. This all-day trip will be a highlight on your stay. Ask us for the best offers! 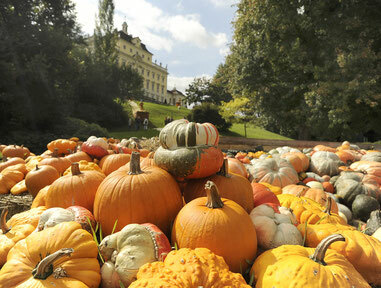 Visit the unique and world famous Pumpkin Exhibition within the Blooming Baroque in Ludwigsburg Castle. We pick you up at your hotel. Dates in September/October 2019. Price: 49 € per person. Our Offers are also available with Muslim-friendly accomodations and Services!